Get One of Our Services Done Before March 29th and Get 10% OFF!!! 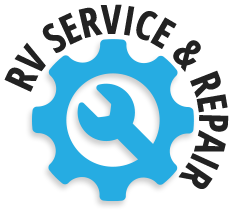 Book any of the following services and get 10% OFF the labour and any regular priced parts used during the service! BE SURE to mention this post to get your discount! !